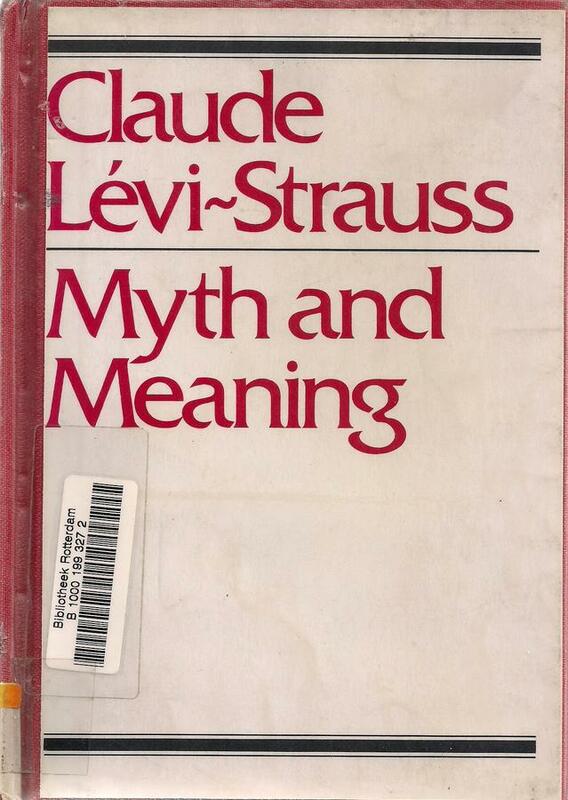 I borrowed "Myth and meaning" by Claude Lévi-Strauss from the Rotterdam library. I was pleasantly surprised by the - for me unreadable - notes in Arabic. "There is something very curious in semantics, that the word ‘meaning’ is probably, in the whole language, the word the meaning of which is the most difficult to find. What does ‘to mean’ mean? It seems to me that the only answer we can give is that ‘to mean’ means the ability of any kind of data to be translated in a different language. I do not mean a different language like French or German, but different words on a different level. After all, this translation is what a dictionary is expected to give you—the meaning of the word in different words, which on a slightly different level are isomorphic to the word or expression you are trying to understand." The Arabic is too cursive for me to read either, but it seems from the many unconnected letters and the 'diagonal' shapes of the words that it might be Persian. Hi Drabkikker! I should have realized you're an expert in this area. Thanks for trying. I checked with some colleagues, and the the language is definitely Persian (Farsi). The annotations seem to be translations of the main text.